Available burners include a G-4 manual and G-45 manual, on/off remote, variable remote and electronic valve remote. Available sizes include 12", 16", 18", 19", 20", 24", 30", 36", 42", 48" and 60". Any burner systems 36" and up should only use a manual match lite or on/off remote only. Available fuel sources include natural gas or propane. 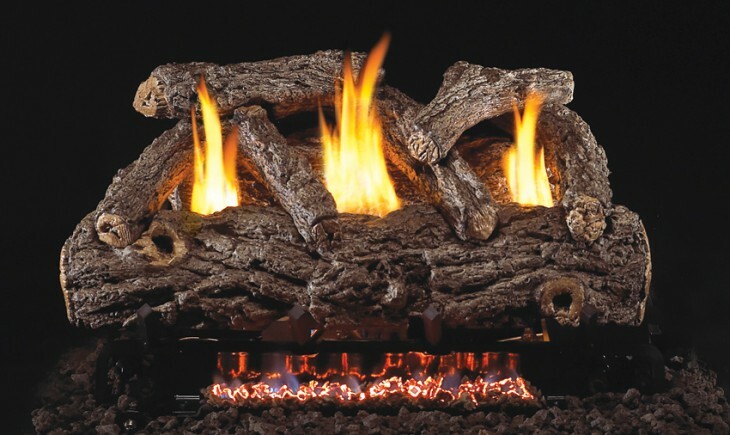 See-thru burners and logs are also available.